Today isn’t only the day when the iPhone 4 hits it off (sort of) but it’s also the birthday of the latest and greatest Apple Mac mini, which now comes in an aluminum unibody and packs an HDMI port and an SD card slot and is said to deliver up to twice the graphics performance. 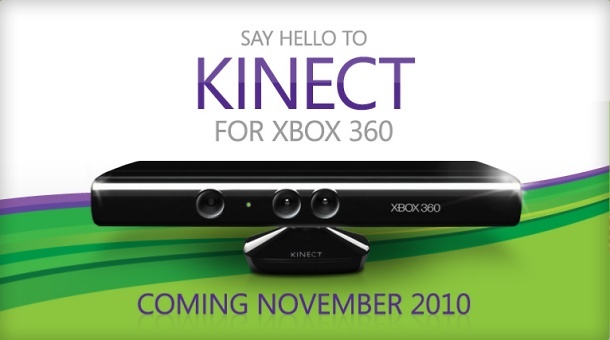 Oh, and it still is as sleek as it’s ever been. Prices start from 700 US dollars. 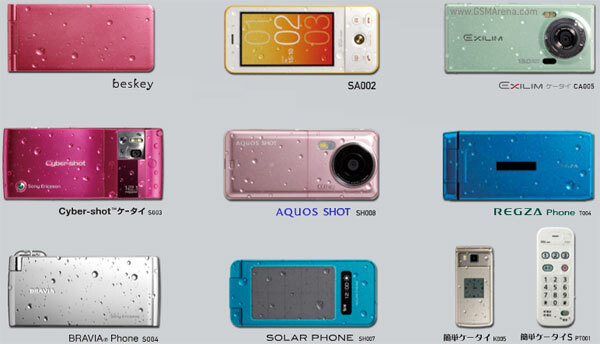 Nowadays people are able to choose from a huge variety of applications for their mobile phones. 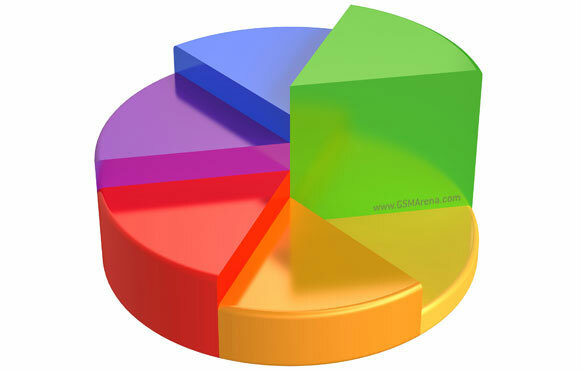 But, as a recent survey reveals, the general preferences are actually similar and we go for the same apps. No matter what the platforms our phones are based on. You may have heard me calling the iPad a “giant iPod touch” and while I still think it is exactly that, the way I perceive what it’s worth has started changing. 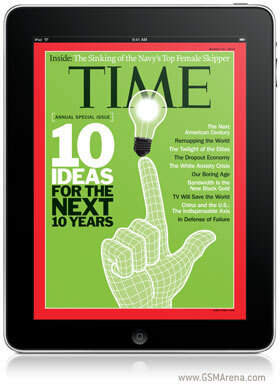 And here is the next reason for that: the iPad-loving electronic version of the popular Time magazine. Who thought that e-books will get that far? 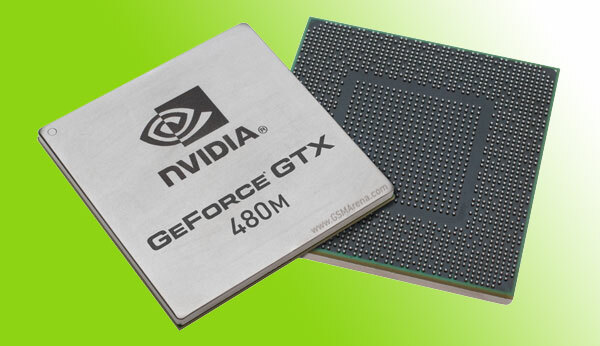 Gamers can now start dreaming of the NVIDIA GeForce GTX 480M which was announced today and happens to be the fastest notebook GPU known to mankind. The GeForce GTX 480M GPU combines some of the most advanced technologies, which make it not only fast but also capable of delivering life-like gaming graphics. 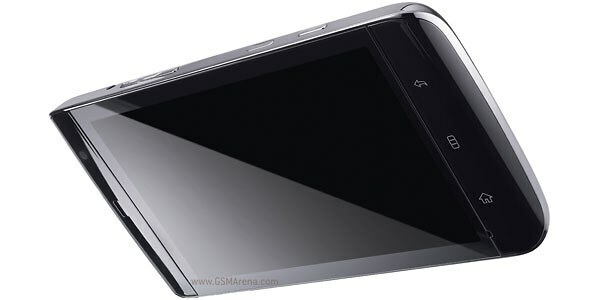 The new Nokia N8 is much better than the elderly N97 but I guess you already knew that. Well, if there is still someone among you that needs a proof to believe those words, here it comes. 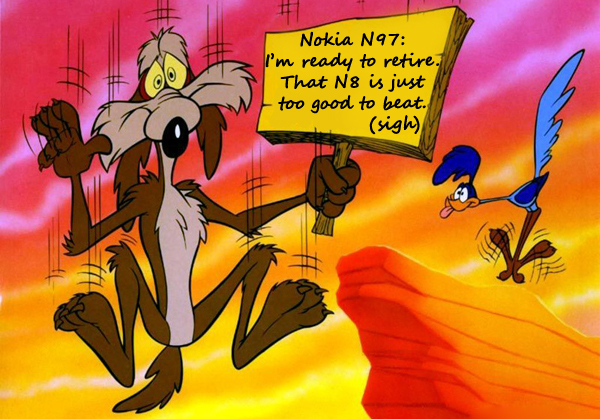 And one more thing: the N97 should better start packing because it’s time seems to have passed. 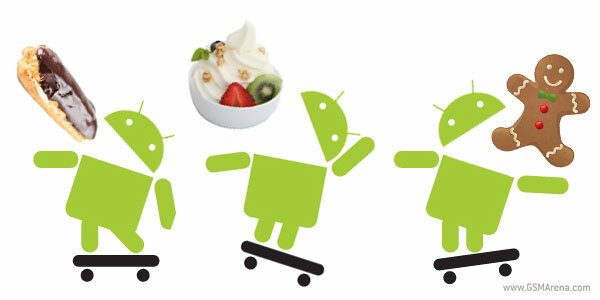 The Android v2.2 is still awaiting its official premiere but, reportedly, its successor is already in the works and is expected to become available sometime in the last quarter of the year. 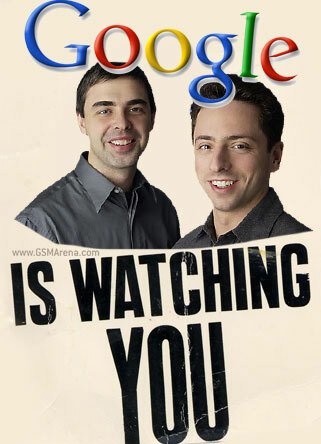 Google is watching you, every email, every web search. And, apparently, it’s also snooping on your Wi-Fi network. As it turns out, Google has been collecting the information sent over many non-password-protected Wi-Fi networks during their Street View tours. And that’s been going on for years! Up until now I thought of the Street View as of a remarkable idea. Actually, even now, after this disturbing news, I think it’s Google Maps’ greatest feature. But what is that spying obsession? 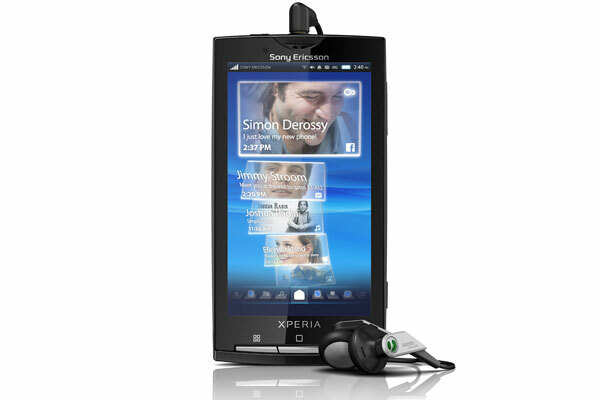 The Sony Ericsson XPERIA X10 is big. 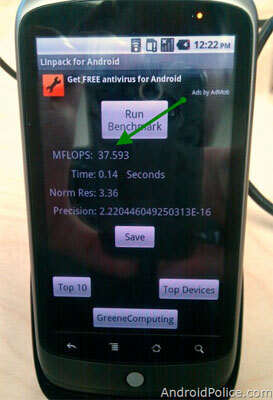 Yeap, it measures 119 x 63 x 13 mm. But it’s also is big in Japan. The company’s first Android-powered smartphone landed in Japan only a few weeks ago, but it has already become NTT DoCoMo’s best-selling smartphone. Ever. What a nice surprise! The 5-inch MID Dell Streak (or maybe you know it as the Dell Mini 5) will apparently hit the shelves in Europe first. The Streak will be launched by O2 across the Old Continent next month. The US fans will have to wait a little longer to get it since it will arrive at AT&T stores later this summer. It’s been a while since we last heard of Sony’s upcoming mirror-less interchangeable lens cameras but now the speculations about their premiere date can stop: the Sony NEX-3 and NEX-5 have just been officially announced! While the NEX-3 is made of polycarbonate and shoots 720p HD videos, its bro, the NEX-5 comes with a noticeably smaller magnesium alloy body and is capable of taking 1080i AVCHD video clips. Basically, those are the differences between those two. 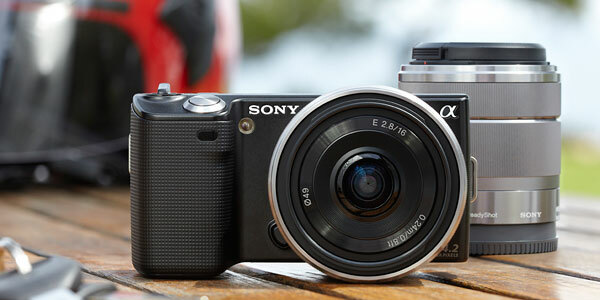 Oh, and the 100 euro extra you’ll have to pay for the NEX-5.